Ask Sid: Best Vintages for Malbec in Argentina? Question: I am buying Malbec wines from Argentina quite often and would appreciate your brief thoughts on best current vintages. 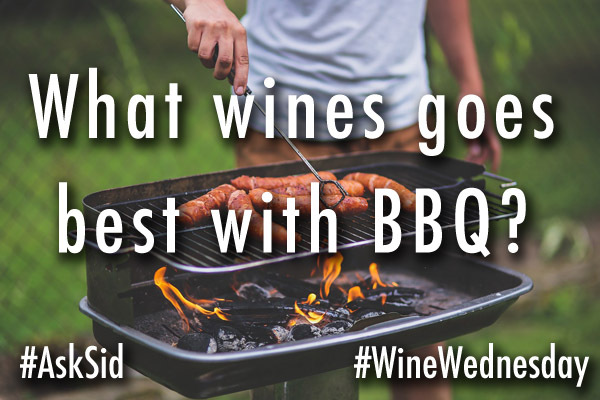 Answer: Malbec is usually juicy and drinks well young. The last 3 vintages have not had the ideal quality consistency. 2016 was a difficult cooler year resulting in some of the grapes just not reaching enough phenolic ripeness. 2015 had rot issues so be careful because grape selection is a real key to finding the best wines. 2014 also had crop damage issues and the wines are drinking more forwardly. 2013 was good as were the previous vintages back to the hotter more consistent highly regarded 2009. 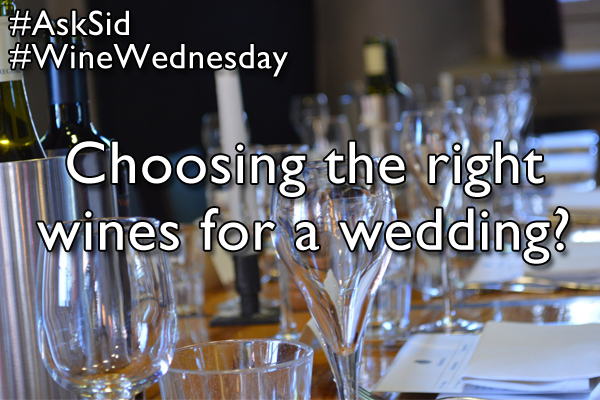 However vintage can be a less important factor than choosing a high quality producer. 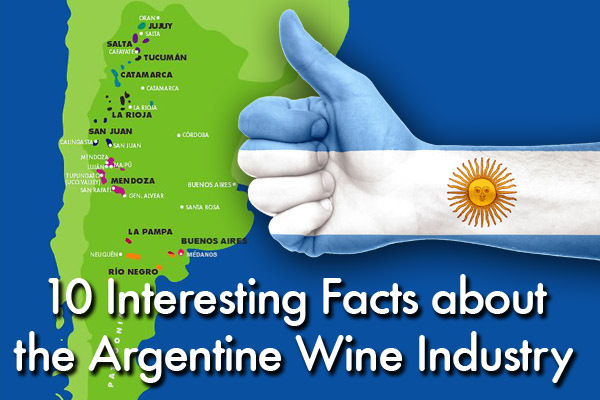 Recommend buying Malbec wines from Catena, Achaval-Ferrer, the much improved Zuccardi, Pascal Toso, or any of the other top wineries to ensure you get the best examples of this variety. Are you a fan of Malbec?